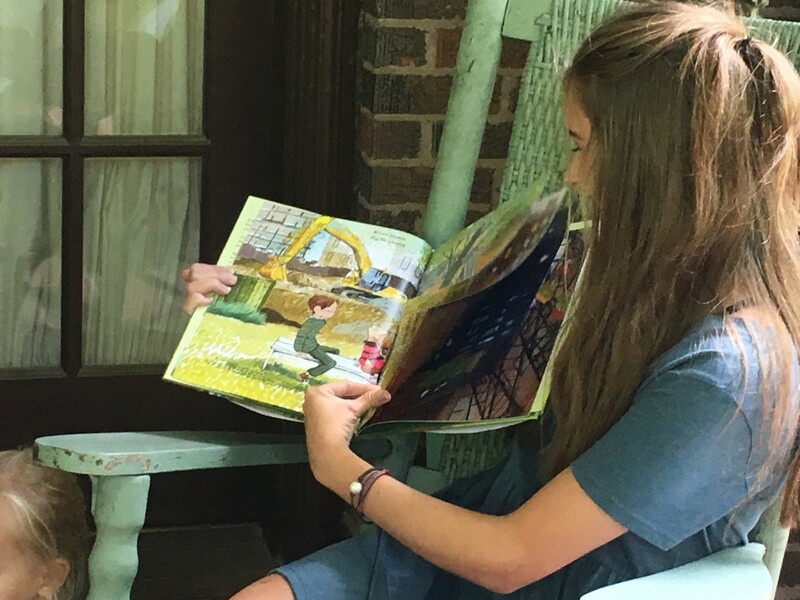 Children under age ten will enjoy stories and craft activities at the Eudora Welty House and Garden from 3-4 p.m. each Thursday in June. 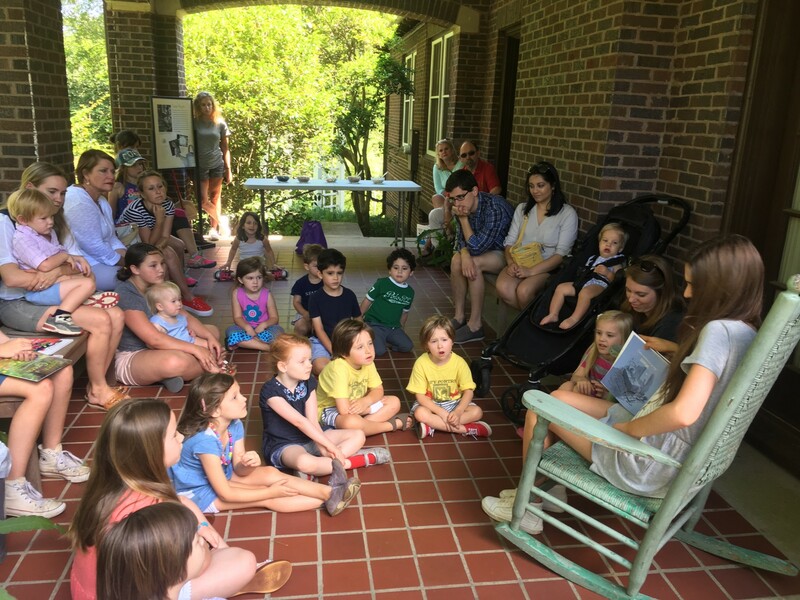 With support from Lemuria Books, Storytime on the Porch is a traditional summer treat. Activities are free, and no reservations are needed. 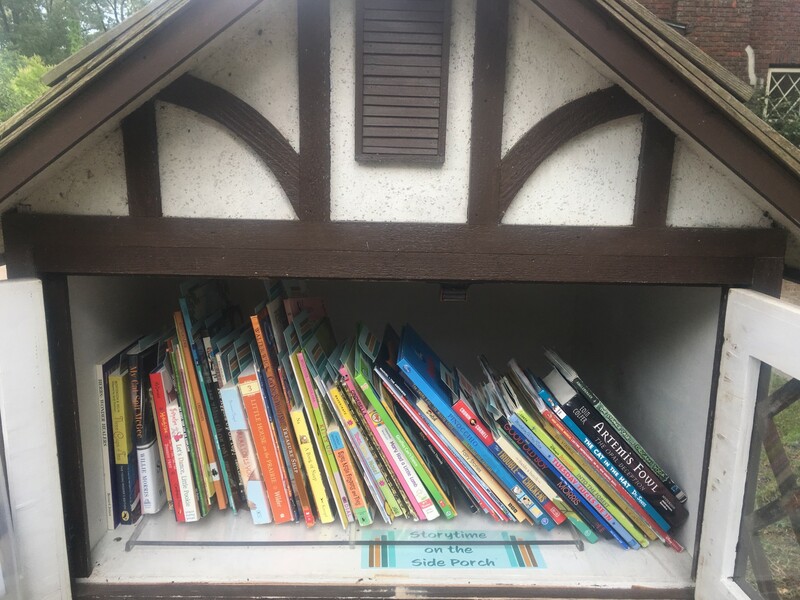 The Little Free Library in front of the Welty Education and Visitors Center next door to the Welty House and Garden is filled with children’s books and special bookmarks for young readers.